There is an action undertaken by our company on a monthly basis – “The monthly giveaway”. 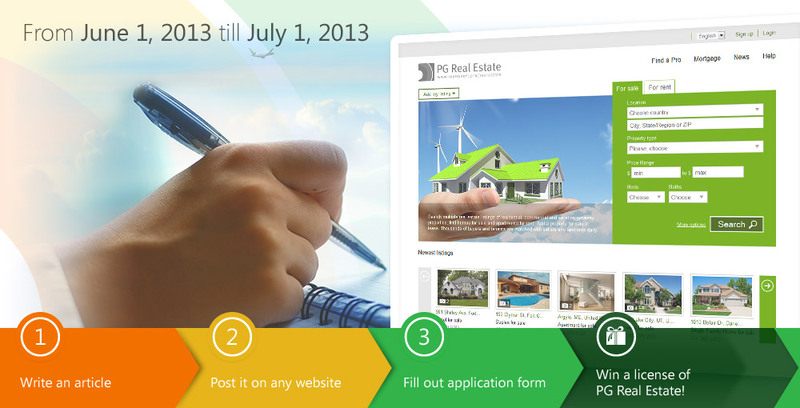 Everyone who download a free trial of PG Dating Pro or PG Real Estate is involved in the action. 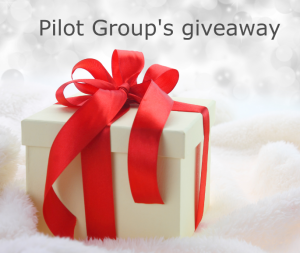 From mid of previous month to mid of current month we select a random person – the winner who receives a prize which is the cost of the script license. Congratulations and best wishes for your online real estate business! We will contact you by email to discuss how you would like to receive your prize.